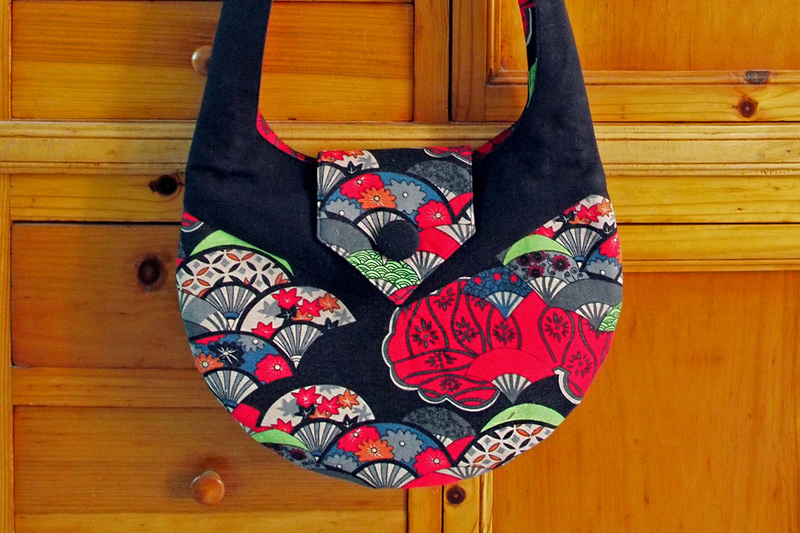 This is Adeline - one of our new bags for 2015/16 designed by a kiwi designer. 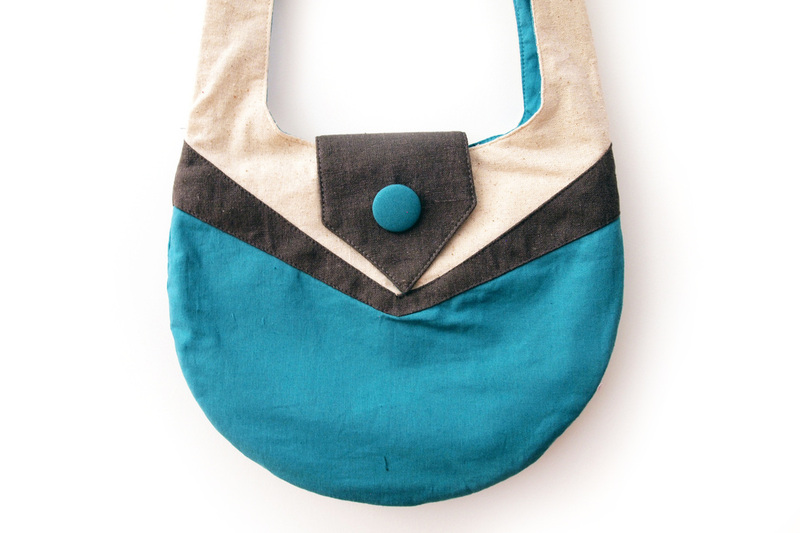 Not only a beautiful bag, but a functional one that's spacious enough to hold your essentials. It comes fully lined with 2 pockets and a zipper pocket inside. 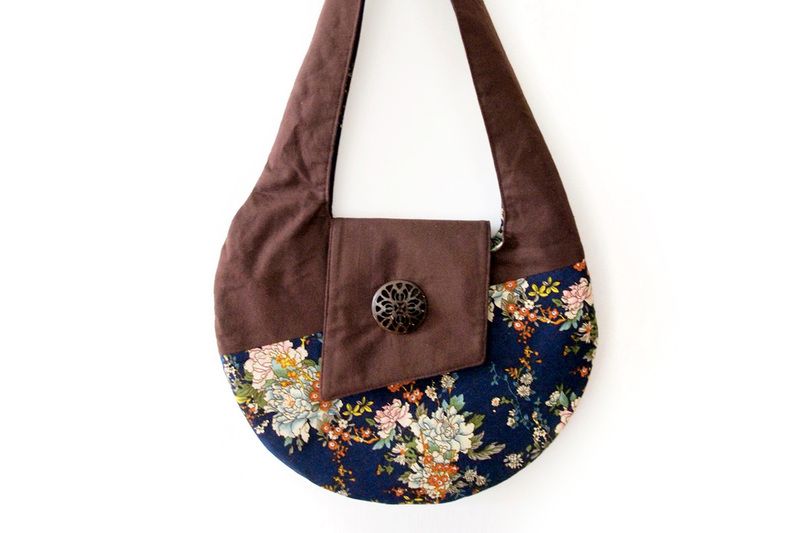 The straps can be adjusted to suit any height and can be tied to allow the bag to be carried as a shoulder bag. Materials: Cotton, Cotton and Hemp Blend, Magnetic Button, Fabric Button, Zipper.